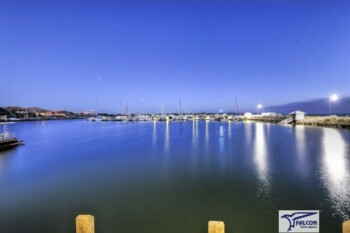 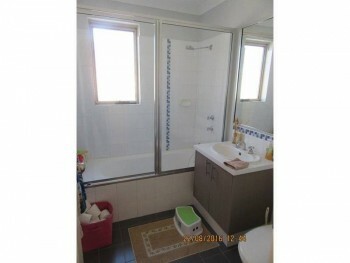 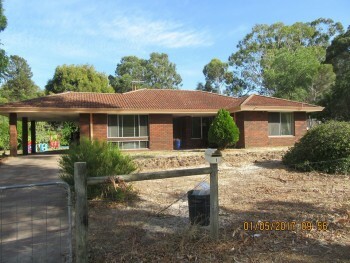 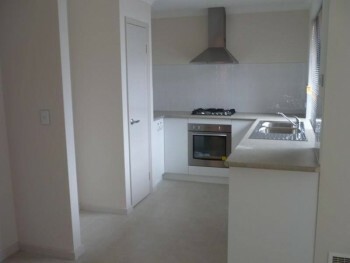 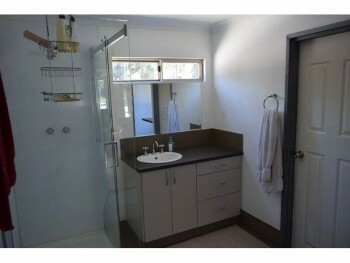 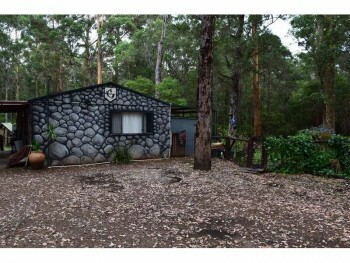 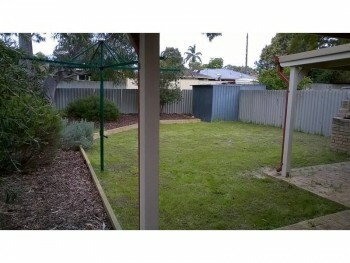 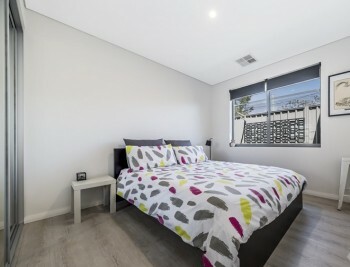 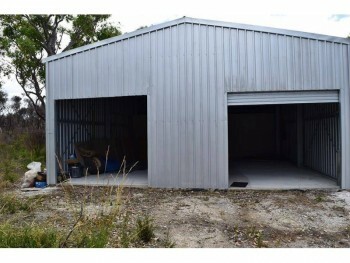 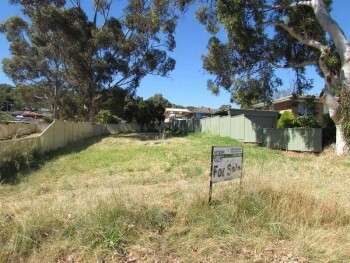 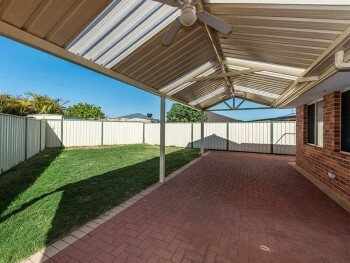 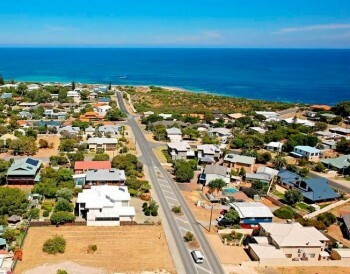 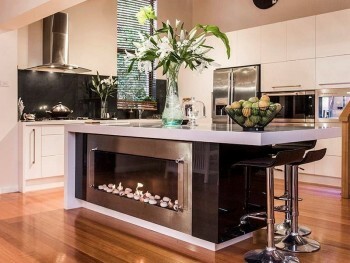 Description: Situated only a stone's throw to the beach is this 543sqm block. 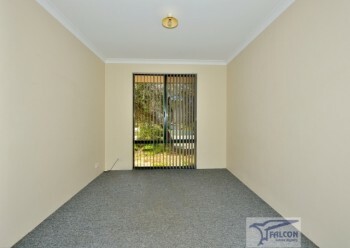 Fantastic oppurtunity to get into popular Falcon. 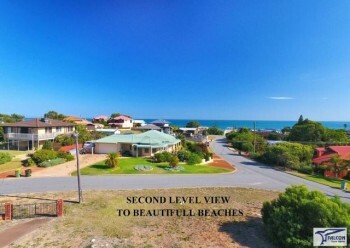 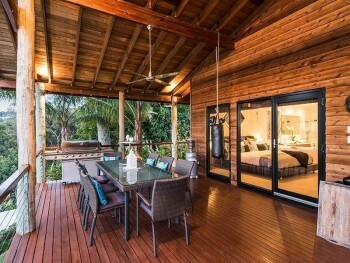 Private rear block offering the best beach side living. 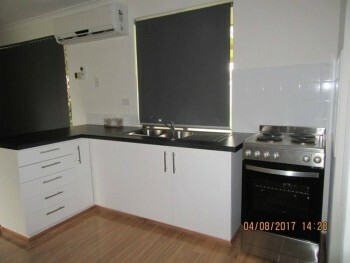 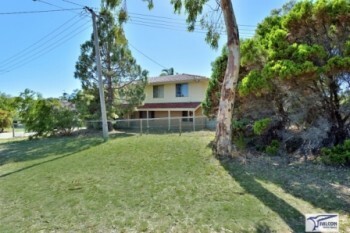 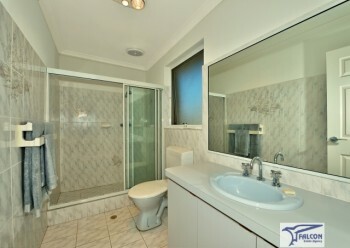 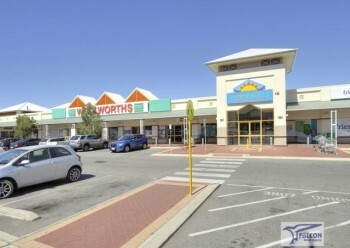 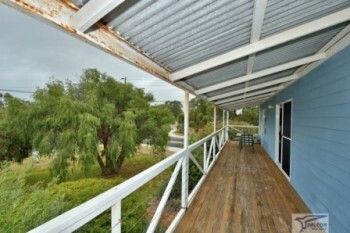 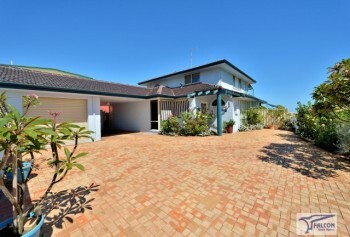 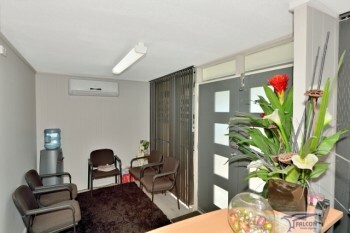 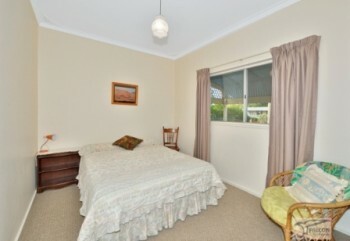 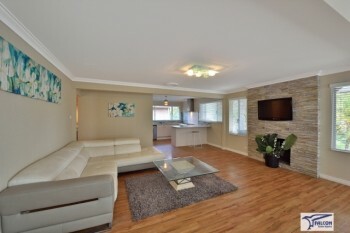 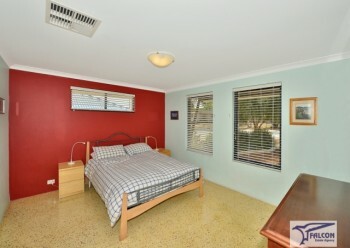 Walking distance to the shops, local beach's and reserves.